Lifetime strap, beautiful and durable. 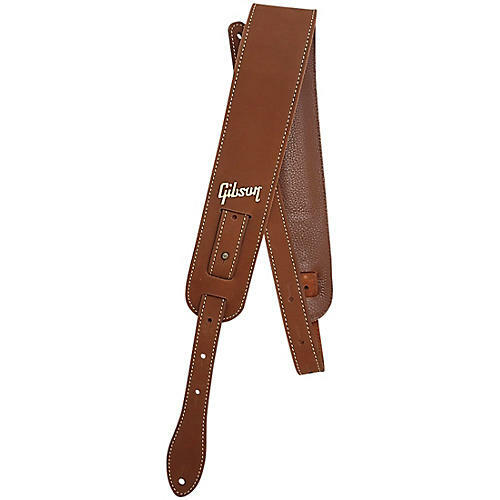 Gibson's Nubuck leather guitar strap is made with quality materials and hardware; it's gorgeous, rugged and reliable, and is sure to become your "forever" strap. It will age as gracefully as its owner. Order today.